If you are looking for ballet dance classes in Charlotte, check out the ballet class offerings at Dancers Unite. We offer ballet classes of the highest quality in a positive, encouraging environment. 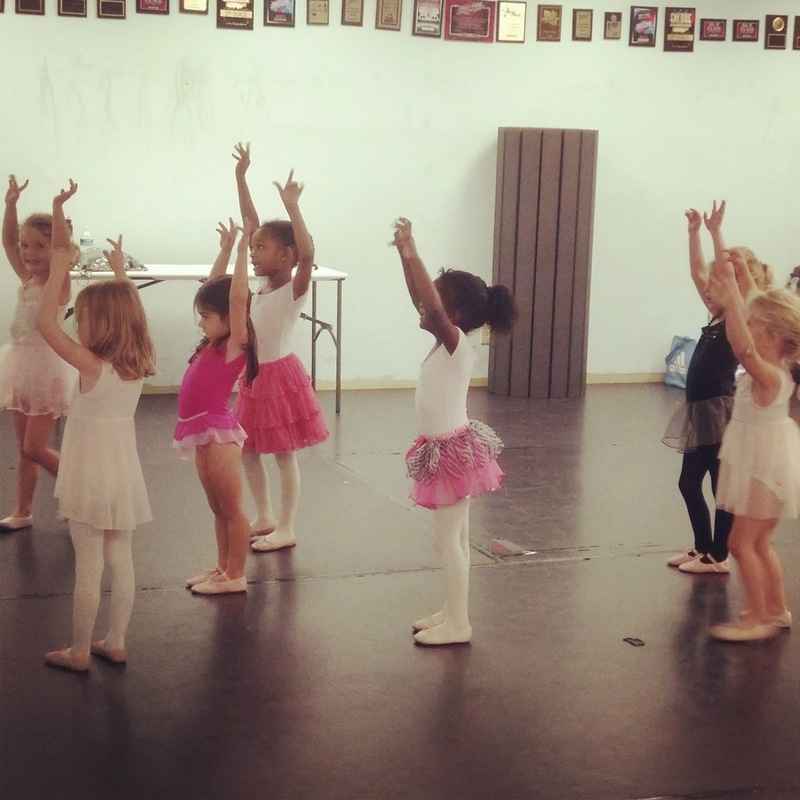 We boast a dance studio where students can start learning at a young age (even two!) and continue learning up to a pre-professional level. For more information about our ballet classes, please see our Charlotte Ballet Program Page.